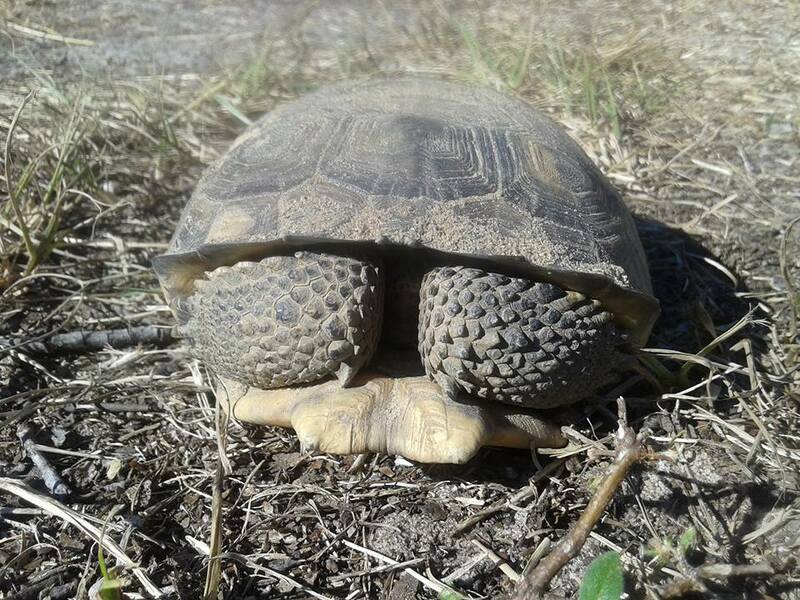 ●Spread 3, Georgia, a total of 4 burrows were investigated and eliminated and 2 gopher tortoises were captured and excluded from the workspace. ● Spread 3, Florida, 80 burrows investigated, 43 excavated, and 20 tortoises relocated. ●Spread 4, 135 burrows were investigated, 103 excavated, and 35 gopher tortoises were captured and excluded from the workspace. ● Spread 5, 602 burrows were investigated, 369 excavated, and 153 gopher tortoises were captured and excluded from the workspace. ●Spread 6, excavations continue, 20 burrows were investigated, 15 excavated, and 7 gopher tortoises were excluded or relocated.” Is there a reason the remaining tortoises are not being relocated? “I am happy to answer your question, but would like to know what report you are referring to in your request below since it is not from a FWC report. Knowing the source and dates of your information will be helpful! Also the reports to FWC are not yet submitted, but I am told that the Authorized Gopher Tortoise Agent is working on entering the data this week. So we may not have the info you are asking about right now. This information contained in the gopher tortoise permits are viewable/searchable by the public online at http://myfwc.com/gophertortoise/permitting. See attached for an overview of the FWC permit system. As I noted previously we do not yet have reports from ST about the relocation that has occurred. However, I was able to obtain clarification regarding the data in the FERC report. 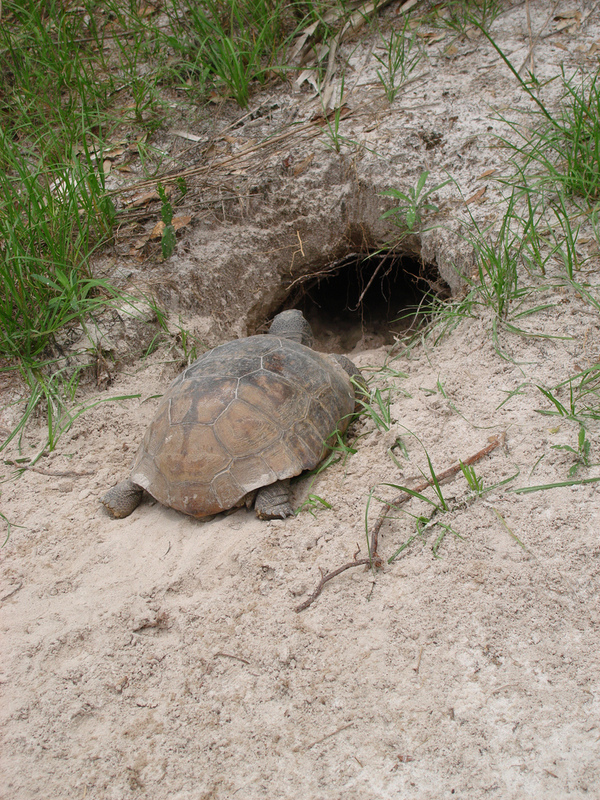 The burrows investigated included all gopher tortoise burrows that had been documented during any of the previous tortoise burrow surveys. Some of those burrows had either become abandoned or were no longer intact burrows. The remainder of the non-excavated burrows ether occurred outside of the pipeline work area corridor or were just at the edge and going off-site; those burrows were excluded from the corridor work area with silt fencing. They only excavated and relocated tortoises could not be excluded, and were in the right of way, resulting in the difference of numbers of burrows v. excavated v. tortoises. With the numbers previously documented compared to those recently found it would appear there has already been a reduction in the population. Following the message we asked if there be any follow-up research to determine the actual impact of this project on the tortoises? “Each tortoise will use multiple burrows over the course of a season or year, but each burrow does not typically host multiple tortoises. The average occupancy rate for gopher tortoise burrows is 50%, but that rate fluctuates per site. On sections of the corridor, the occupancy rate was lower, which is not uncommon, as rates can range from 30%-70% depending on habitat conditions and soils. Therefore the number of burrows does not indicate the population size. There was no evidence of mortality and the population appears healthy. One study identified 31-68% occupancy rates throughout pine forests in Florida. (Ashton, 2008) With survival rates at only 5.8% (Auffenberg, 1969) due to predation. With odds such as these every effort should be taken to reduce threats to this already threatened species. Perhaps we need to take a step back and ask ourselves if projects such as these are really even necessary. Given the number of pipeline incidents have increased from 381 in 1996 to 715 in 2015 is would seem we should be using more modern technology and steer clear of these incidents in the future. On the brighter side, the number of fatalities appears to have dropped from 53 in 1996 to 10 in 2015 with a total of 347 deaths overall in the past 20 years. Add in the overall 1,346 injuries and that is a deal breaker for many of us. For others, perhaps the average cost of these incidents at the amount of $342,970,468 annually might be a more pressing matter. Is it really worth the risk to humans, wildlife, or tax payers? Auffenberg, W. 1969. Tortoise behavior and survival. Rand McNally, Chicago, IL.